Well Maintained Condo Unit with Fresh Paint and New Carpet throughout Ready for Immediate Move In. This unit has Gas Heat, Central Air, Range, Refrigerator, Dishwasher, Disposal, & Washer/Dryer Connections. 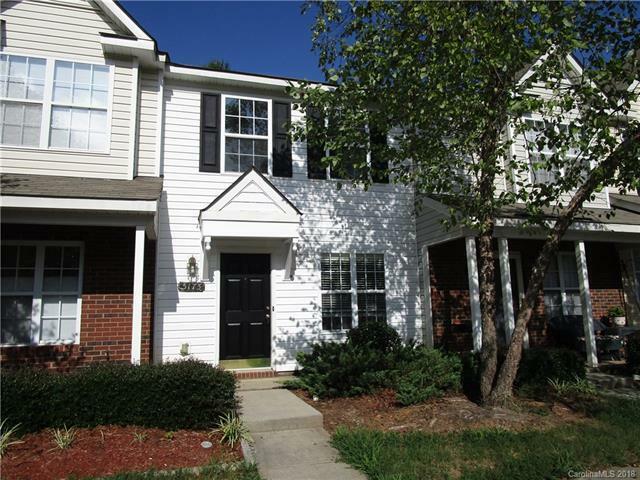 This complex is in close proximity to all areas of Charlotte.